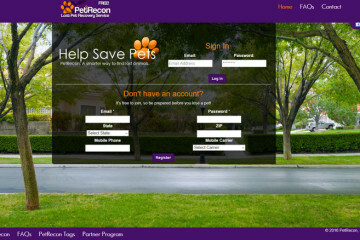 As a software development company, Database Services wanted their new website to be something accessible to their team, so they could easily integrate it with their work. 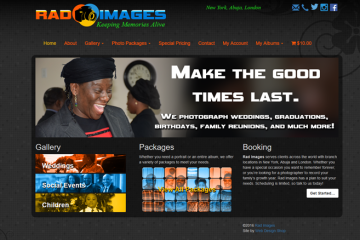 We usually work with WordPress, but for this site we worked in a radically different way to accommodate their requests. 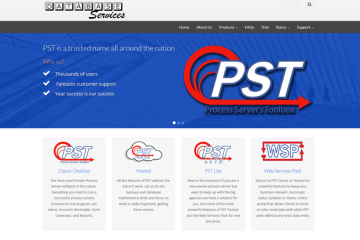 Since their core software product, Process Server’s Toolbox, is the star of the site, we cooked up some new logos to better match their other products with their existing iconography.